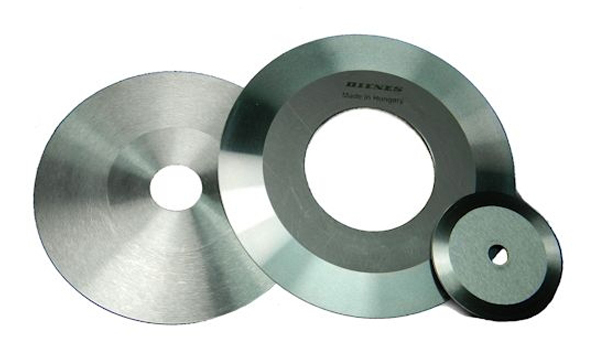 These Dienes Core Cut Knives / Core Cut Blades are used to cut paper, carboard, or plastic tubes. We stock most types of core blades such as Dusenbury, Cortech, and Appleton. Dienes Corporation is capable of making custom size blades too. Contact the experts.